The beauty industry’s latest fixation doesn’t start with your skin, but with your gut. 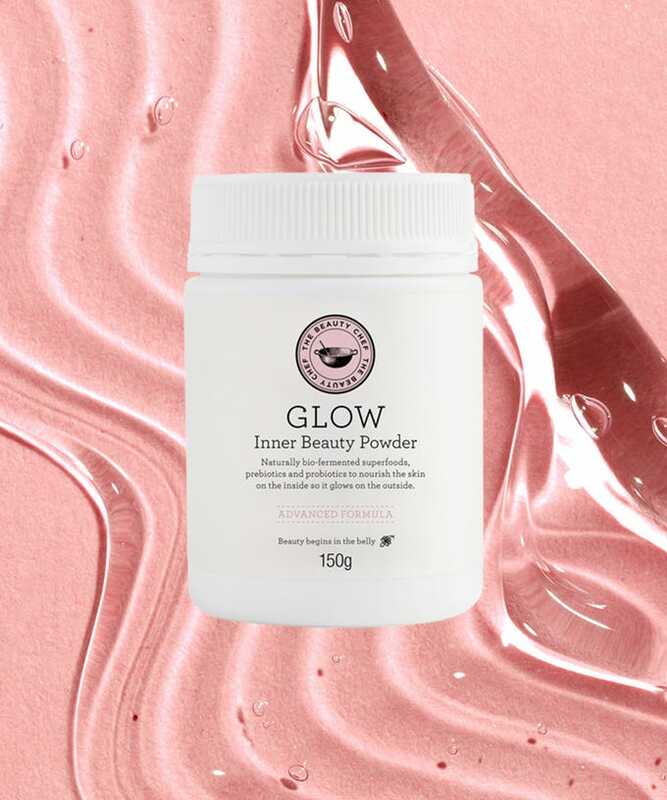 One of the less glamorous body parts, sure, but recently brands have outlined a strong connection between the health of the stomach and the appearance of skin. Whether it’s digesting probiotic food, drink and supplements, or topically applying products that promote good bacteria, your quest for problem-free skin should begin in the belly.